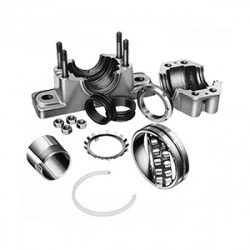 Chain & Drives supply a large range of industrial bearings, bearing housings & accessories in cast iron and stainless steel. 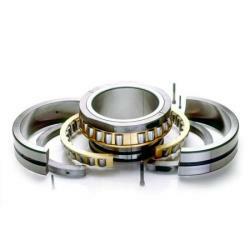 Typically a bearing is a component of a machine that transfers or supports load and rotation of parts. 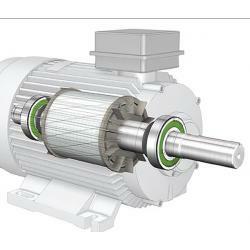 Our expertise in this field provides customers reduced downtime and lower maintenance cost of your capital equipment. 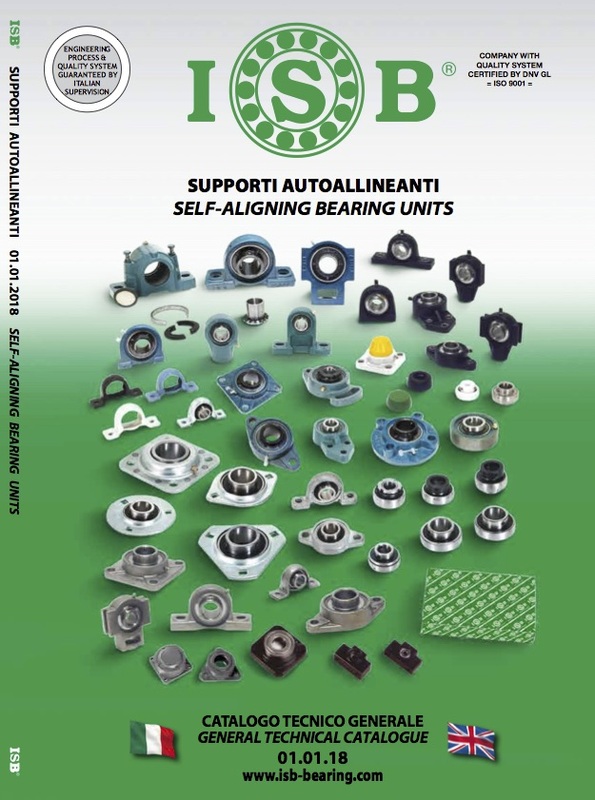 The ISB Agri Hub offers a virtually maintenance-free, unitized, sealed bearing unit with vital advantages for both end users and original equipment manufacturers. 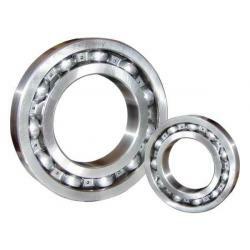 Ball bearings are versatile, self retaining bearings with solid outer rings, inner rings, ball and cage assemblies. 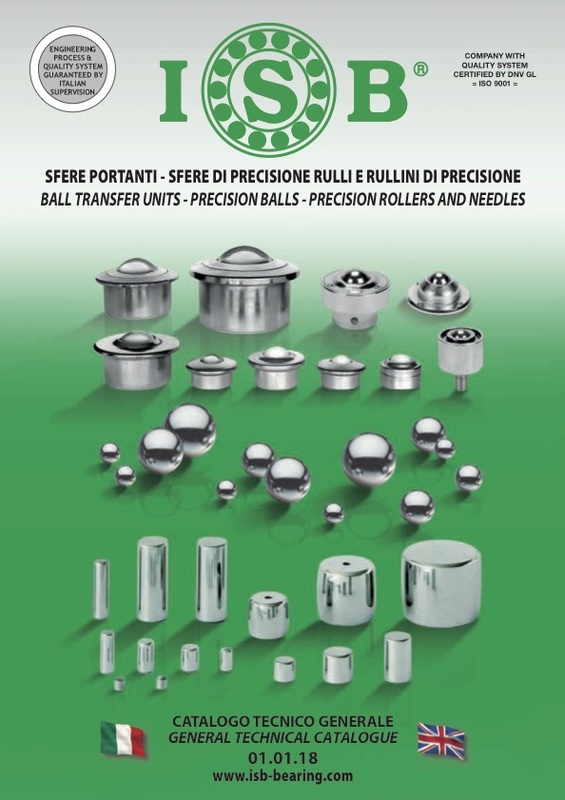 Our broad bearings range also includes sleeves and accessories, ball transfer units, precision balls, precision rollers and needles. 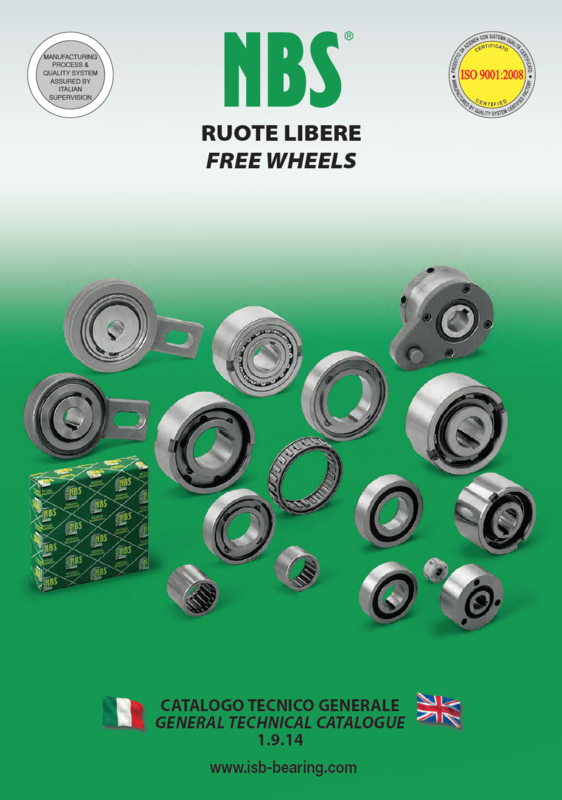 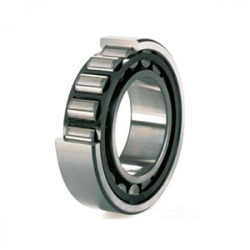 Feature High Capacity, Double Row Spherical Roller Bearings in Replaceable Sealed Inserts. 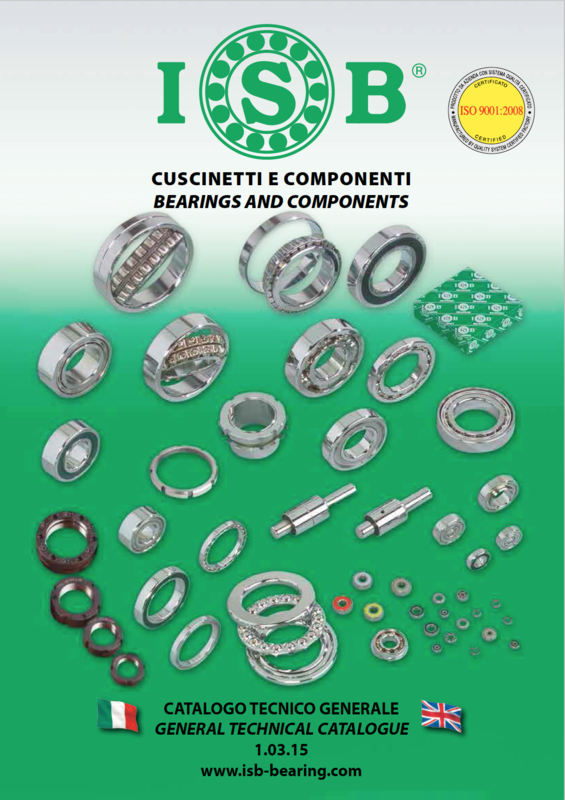 Contact and Non-Contact Sealing Systems. 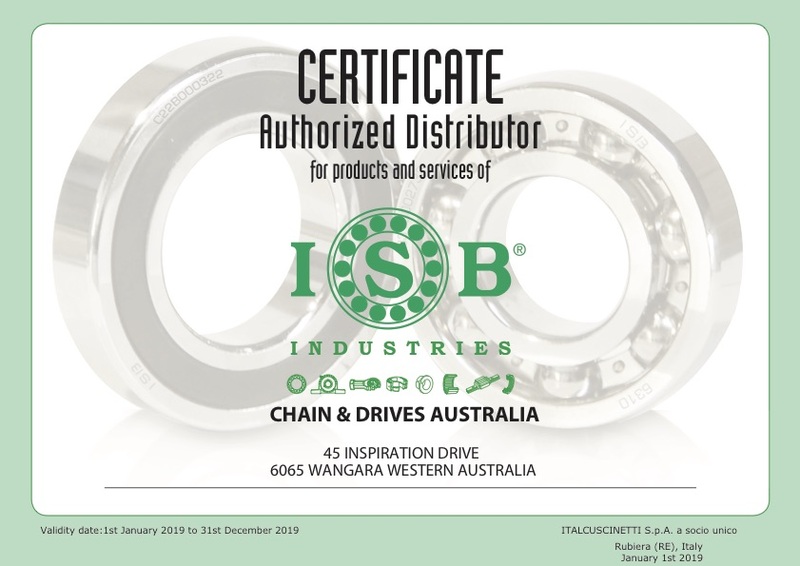 Chain & Drives stock ISB® Electrical Motors Standard bearings which have been carefully manufactured and individually selected for assembly on Electric Motors and other applications. 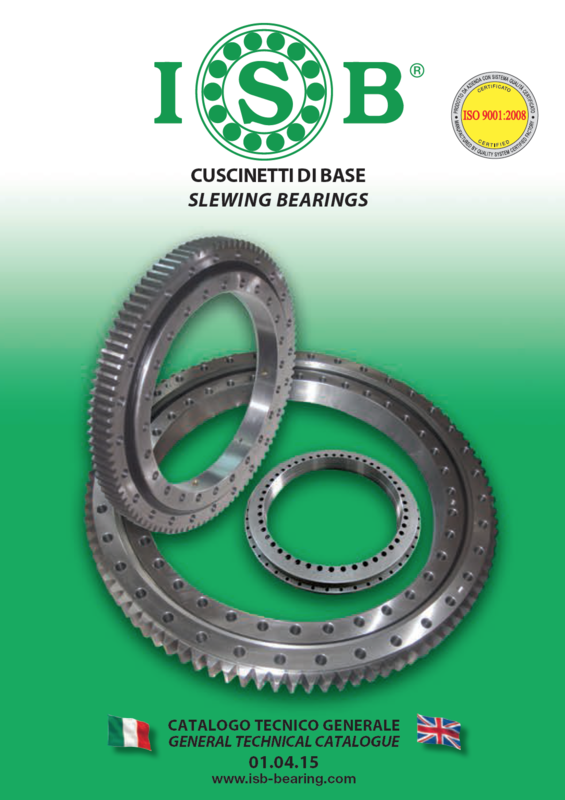 An NBS freewheel is conceptually similar to a roller bearing, except that the rotational motion between the two composing rings occurs exclusively in one direction, i.e. 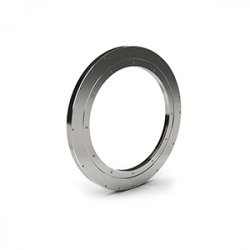 it is one-way. 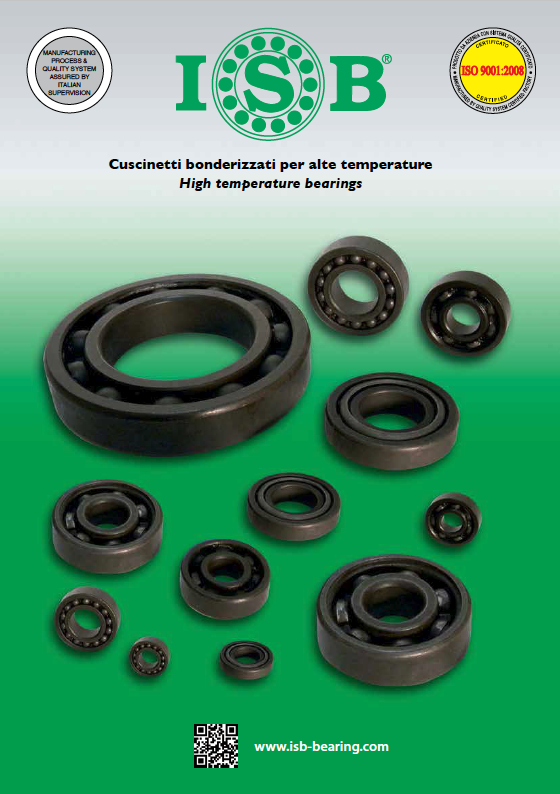 The vast range of ISB products includes high temperature bearings, suitable for applications characterised by high temperatures. 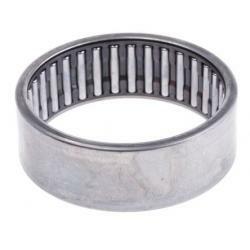 In particular, these types of bearings can be used in working environments where temperatures range between 150°C and 320°C. 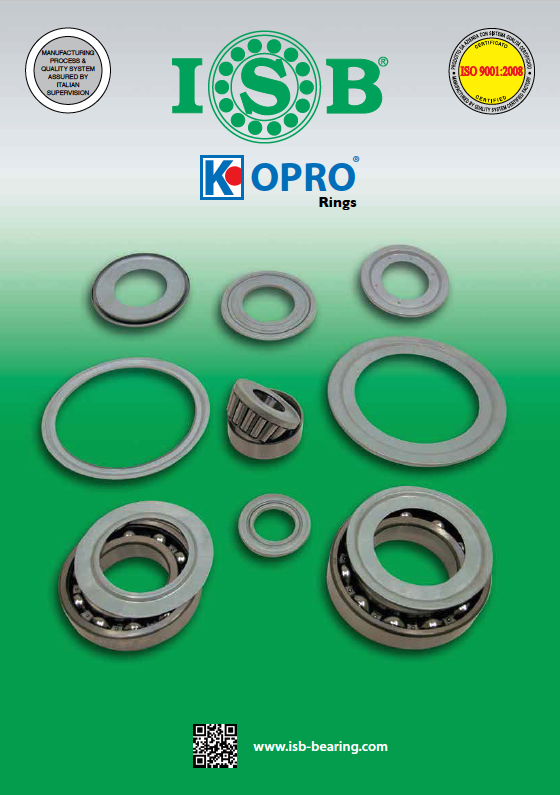 KOPRO rings are metal washers resistant against wear, designed to prevent the infiltration of fluids and/or impurities into the application. 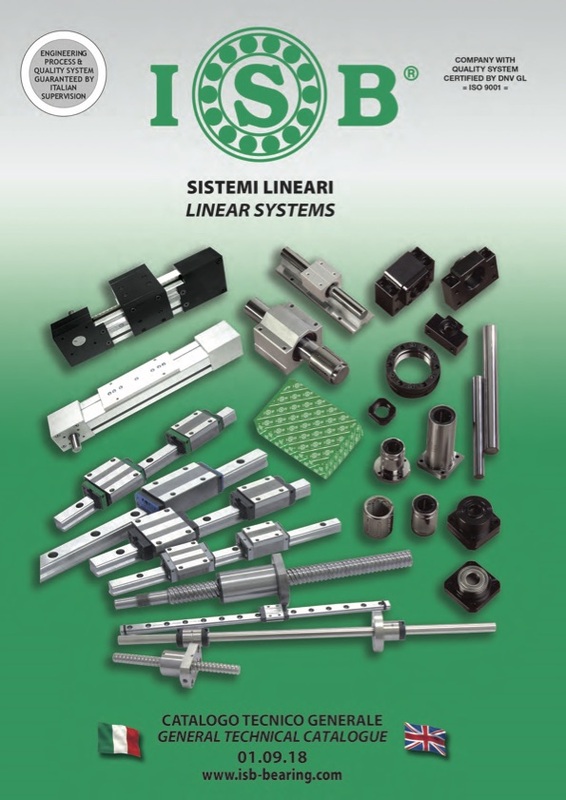 Including linear systems and in particular recirculating ball linear guides, linear motion bearings, shafts and shaft bearing units, recirculating ball screws and relative bearing units, precision lock nuts and finally seal rings for sliding bushes. 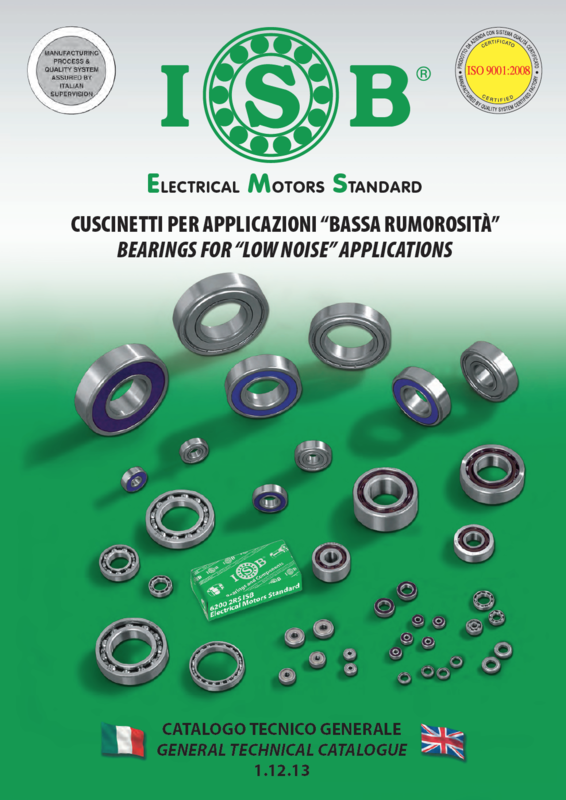 ISB bearings for "low noise" applications are pre-lubricated with special lubricants, especially designed to reduce friction and heat, minimise noise levels, protect against contamination and reduce maintenance costs for end users. 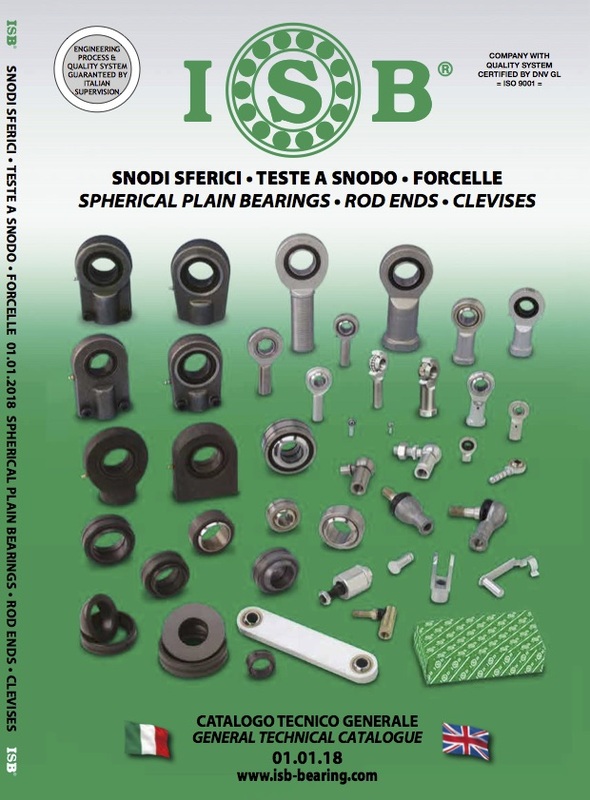 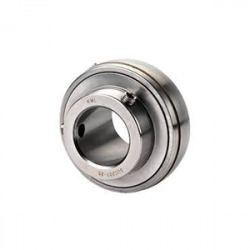 Needle bearings are single or double row units that can comprise of machined outer rings with ribs or needle roller and cage assemblies and removable inner rings. 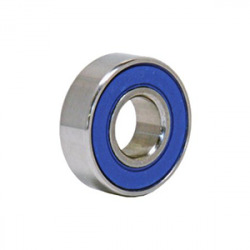 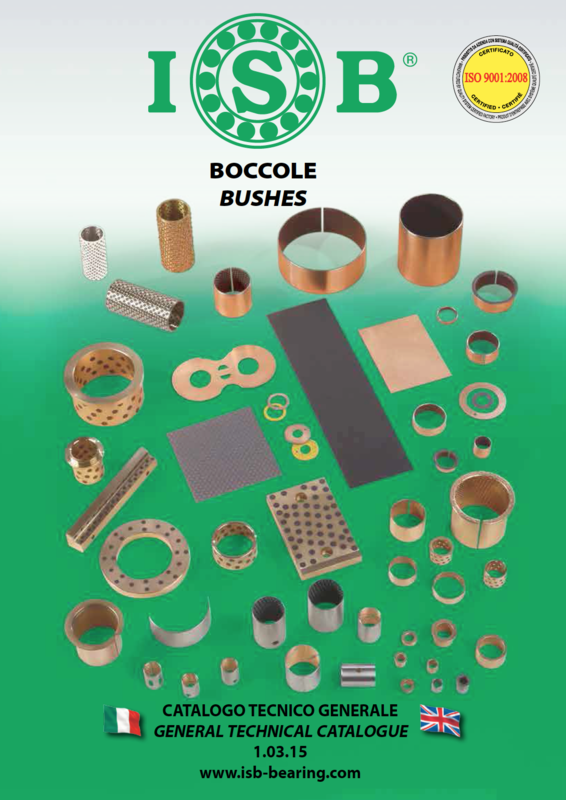 Metal Polymer Composite Bearings, Spherical Ball Bushes and Bronze. 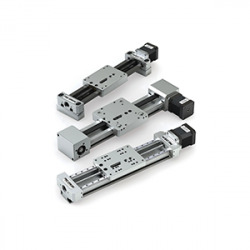 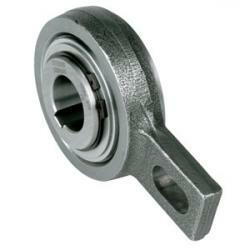 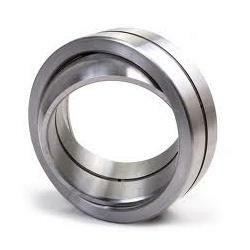 Chain & Drives now supply a large range of Robotic & Automation Bearings. 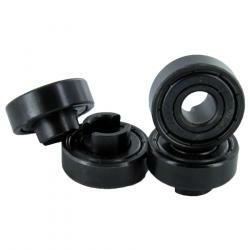 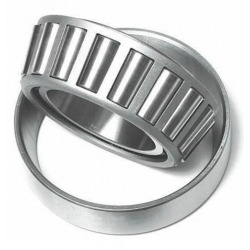 The bearings used in robotic applications must be high precision with good rotational accuracy and reliability. 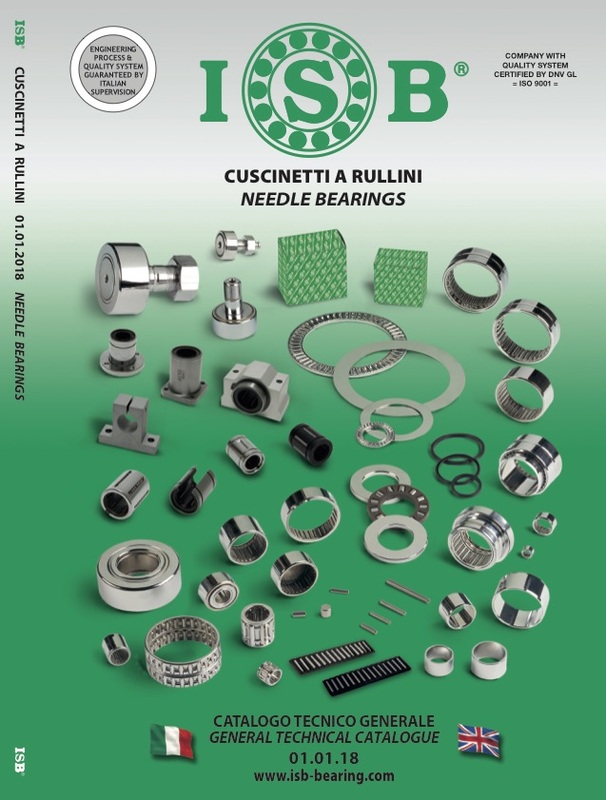 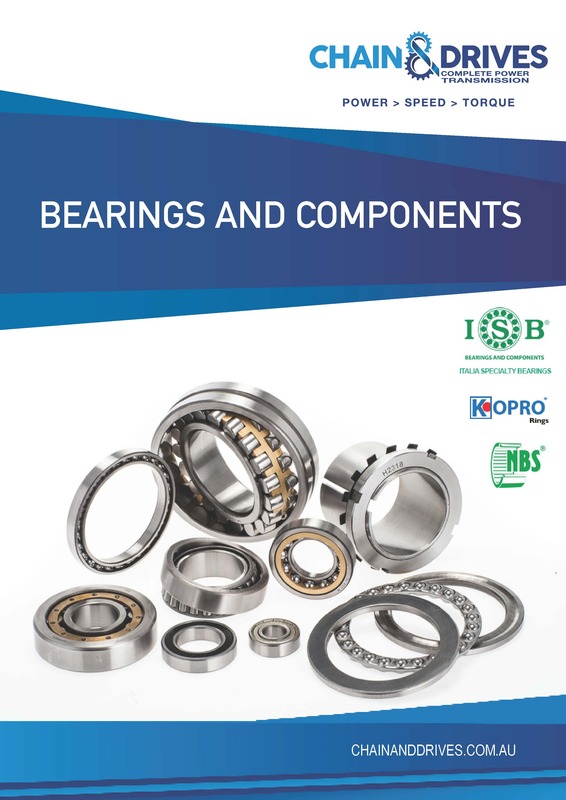 Our ISB products offer a broad range of roller type bearings including Cylindrical Roller Bearings, Needle Roller Bearings, Spherical Roller Bearings, Taper Roller Bearings etc. 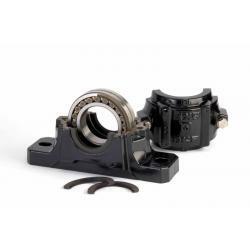 ISB slewing bearings are necessary when in a given machine or system, one structural part needs to rotate in the opposite direction to another along a fixed axis. 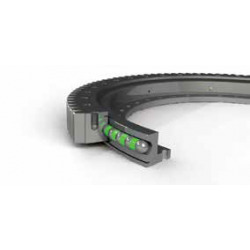 Completely split to the shaft, superior sealing, swivel cartridge. 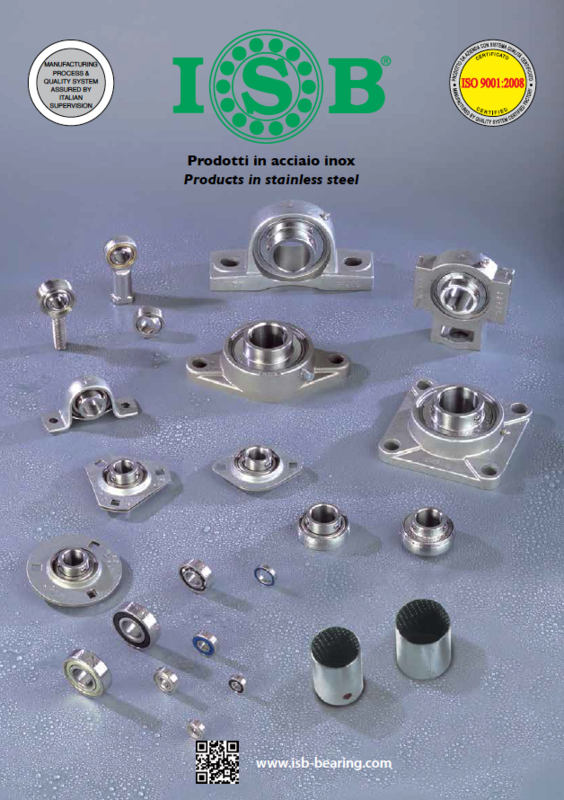 The correct choice of stainless steel (AISI 440C) component allows a reduction in machine maintenance costs, less eventual faults and a general reduction in maintenance system costs. 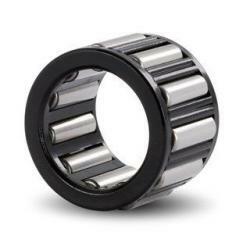 Tapered Roller Bearings consist of four basic components including: the cone (inner ring), the cup (outer ring), tapered rollers, and a cage (roller retainer). 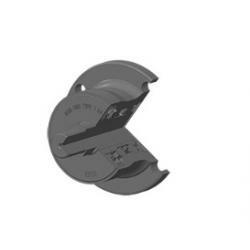 The cone, cup and rollers carry the load while the cage spaces and retains the rollers on the cone. 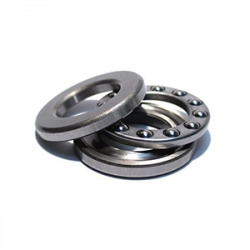 Including triple seal design for severe contamination conditions, stainless steel units for corrosive environments, and high durability bearings for demanding applications.